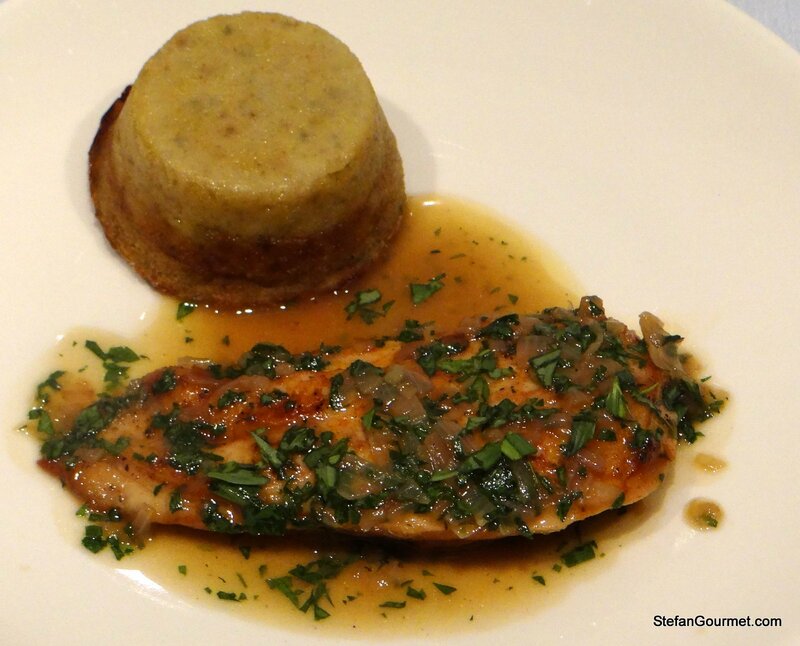 Chicken and tarragon are a classic combination in French cuisine: Poulet à l’Estragon. 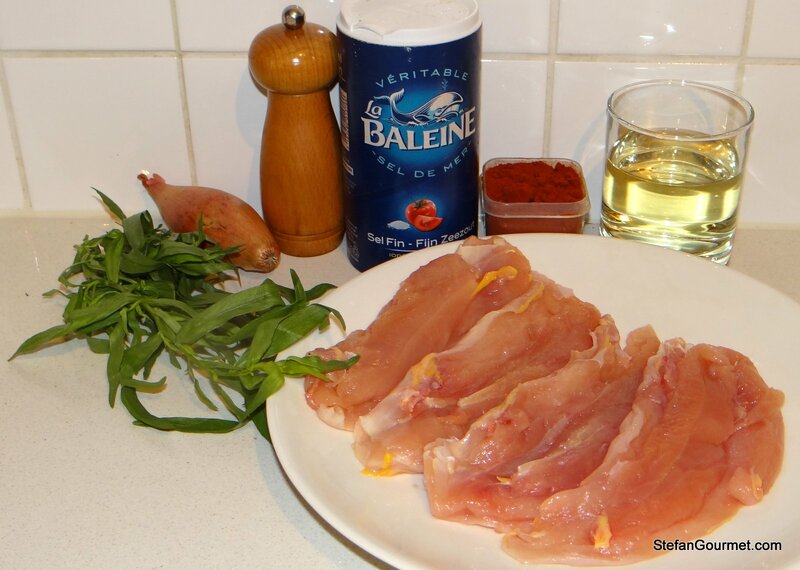 In this recipe the chicken breast is seasoned with paprika and served with a sauce made from chicken stock, white wine, shallots, and tarragon. The tarragon sauce was nice, although I may have used a bit too much tarragon as it overpowered the chicken just a bit. I wanted to experiment a bit with cooking chicken breast sous-vide at a lower temperature than I tried previously, because I tend to like both meat and fish when they are ‘medium rare’ and the nice thing about sous-vide is that you can cook chicken medium rare as well as pasteurize it. With pasteurizing I mean that it is heated such that so much of any possible salmonella contamination has been killed that it is safe to eat (a 10 million to 1 reduction, meaning that 9,999,999 out of every 10,000,000 salmonella bacteria have been killed). The lowest temperature to pasteurize chicken is 57C/135F. At this temperature, it takes 3 hours to pasteurize a chicken breast (as long as it’s not thicker than 2.5 cm/1 inch, otherwise it will take longer). The chicken breast was indeed more juicy with a ‘smoother’ texture than the chicken breast cooked at 60C/140F (which was slightly flaky). Here’s what I did. 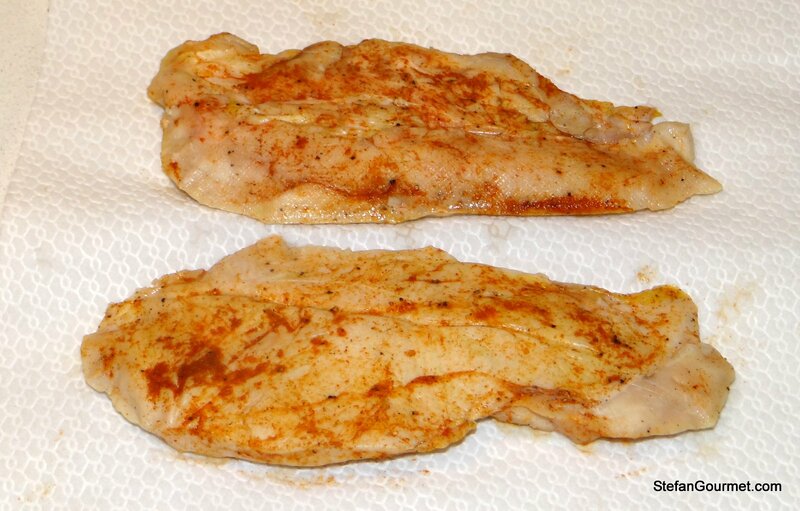 Season chicken breast with salt, pepper and paprika to taste. 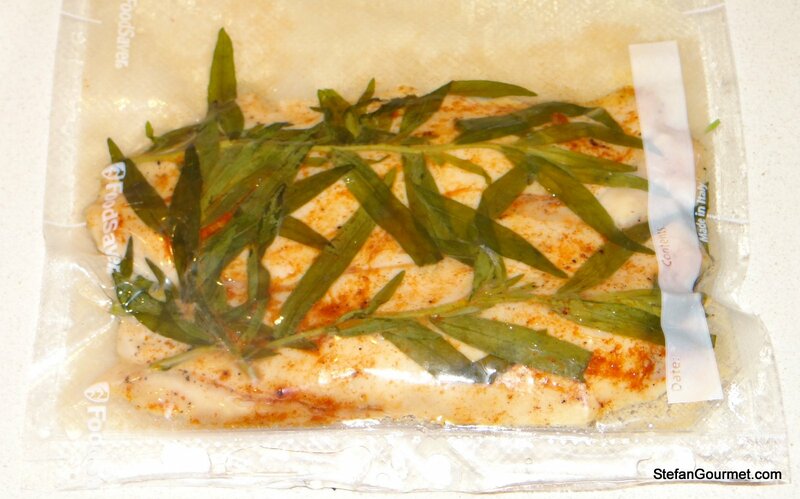 Vacuum seal with fresh tarragon. Cook sous-vide for 3 hours at 57C/135F. Take out of the bag, discard tarragon and pat dry with paper towels. 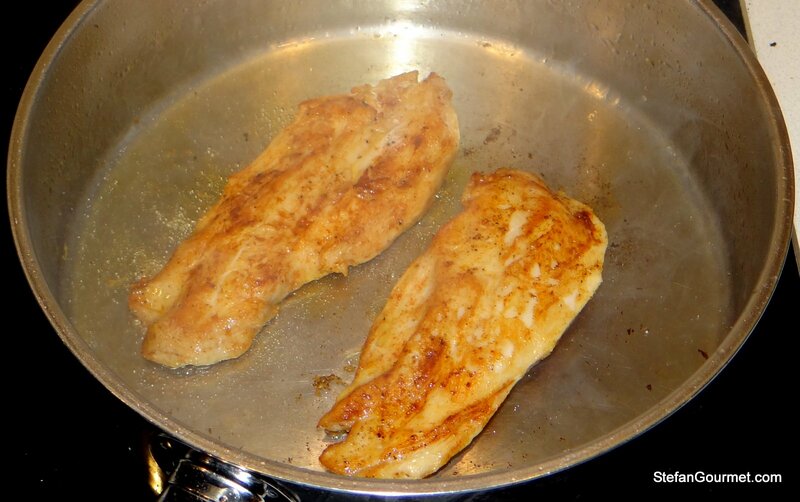 Brown the chicken breasts quickly over high heat in clarified butter or olive oil. Remove the chicken breast from the pan and keep warm in a low oven (about 70C/160F) or wrapped in aluminum foil. 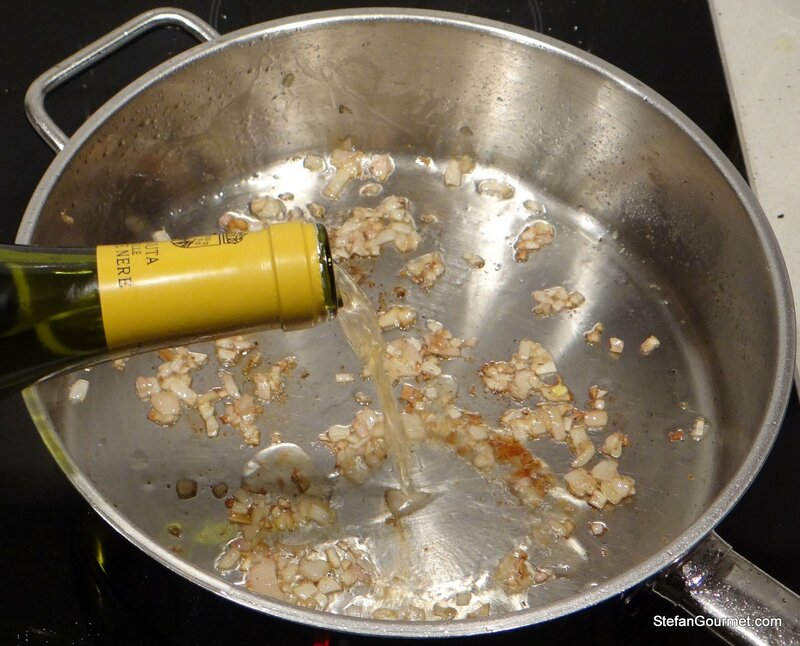 Sauté the shallot in the butter that remained in the pan until translucent. 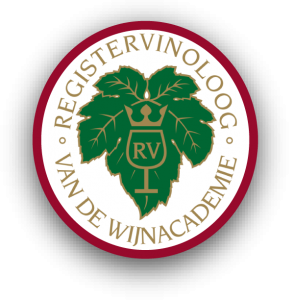 Deglaze with the white wine. 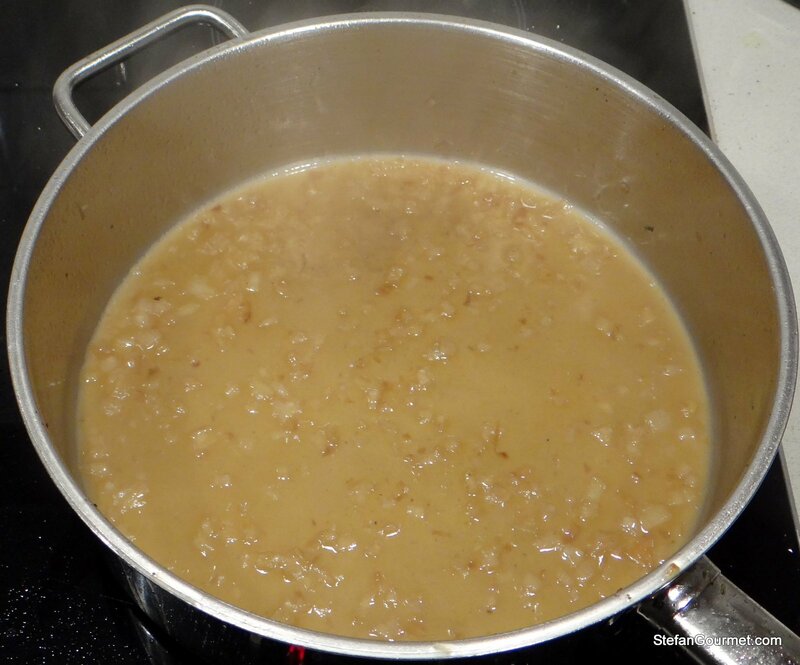 Cook until reduced to about 80 ml (1/3 cup). 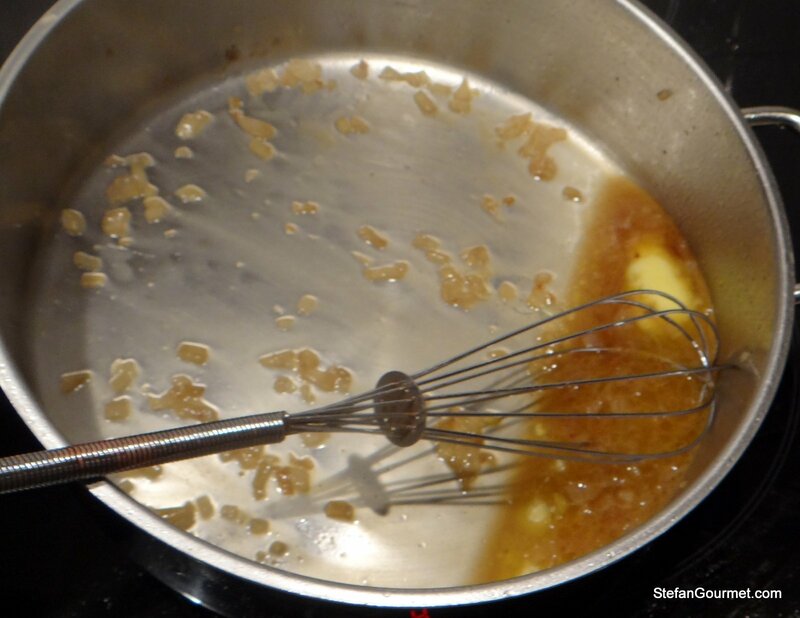 Whisk in some cold butter to thicken the sauce and make it shiny (this is called mounting with butter). Stir in some chopped fresh tarragon. Serve the chicken on warm plates with the sauce. So, will you always cook sous vide chicken this way? Yes I will definitely cook chicken breast at this time and temperature from now on, as I like the texture better than at 60C/140F. Very nice again Stefan. Where do you get the time? I really do enjoy tarragon with chicken but have often used too much. It can really overwhelm everything else on the plate. I no longer use it nearly as often as I once did. Even so, your chicken here looks very nicely prepared, Stefan, and I bet your sauce was wonderful. Another great recipe! Hmmm…medium rare chicken. 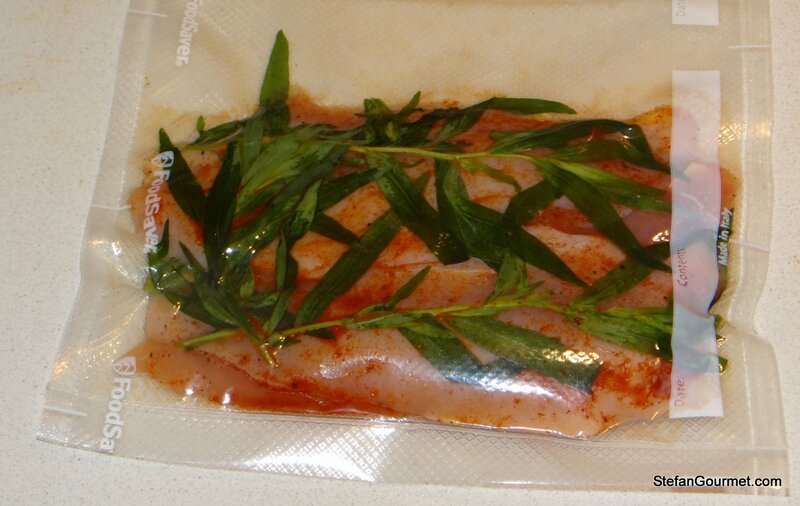 Intriguing… Were you able to infuse the flavor of the tarragon into the chicken. I realize you said the tarragon overpowered the chicken but was it the tarragon in the sauce or that which was infused into the flesh of the chicken itself? After cooking all of them sous-vide, I chilled and saved half in the sous-vide pouch with the tarragon until the next day. 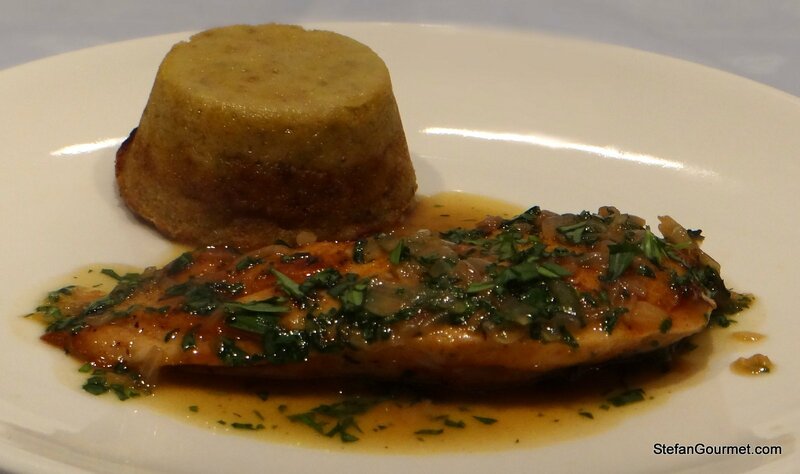 For the first the tarragon in the sauce was overpowering, but for the chicken ‘marinated’ for 24 hours with the tarragon, too much of the tarragon flavor had infused into the chicken. I do not remember (and it was difficult to sauce because of the sauce) how much tarragon flavor had infused in the chicken we ate right away. I am going to do some more sous-vide infusion experiments and will post about that, to find out how to use fresh herbs with sous-vide. This was the best sous vide chicken I have ever made. Used my own dried tarragon instead of fresh. Thanks for letting me know, that’s great to hear! Hi Stefan, what did you use as a side for this dish? It all looks delicious! I just made it again and I served brown basmati rice. 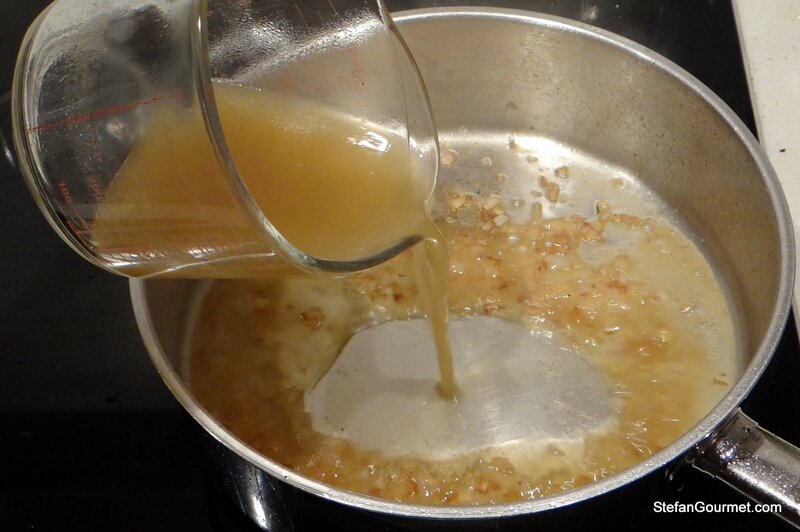 Once again… this is such a great recipe. I had company and they all went back for seconds. I also tried something different, I used smoked paprika and I only used a bit of dried tarragon in the sauce. I did fill the sous vide with fresh tarragon as its all growing like crazy in the herb garden these days. 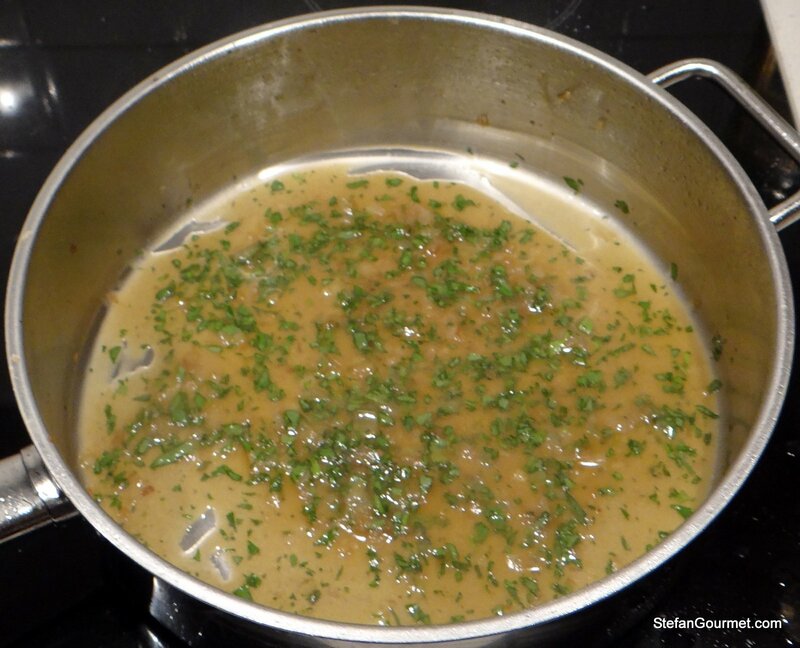 Next Next post: Is a Pressure Cooker better for making Stock?